PC — Tirschwell & Co. Inc. 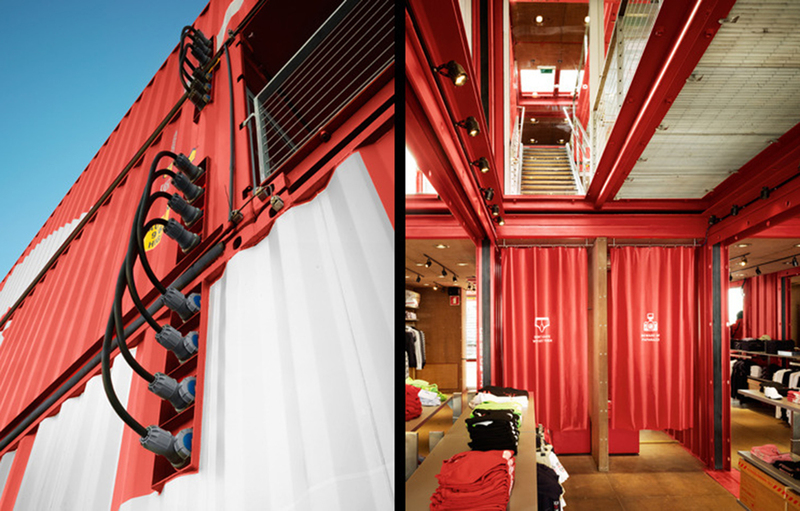 This traveling retail store is set up around the America’s Cup race. This structure was disassembled and relocated to international venues, including Boston in 2009. This is not only the first of its kind; it is one of the first stores lighted exclusively by light emitting diode sources.